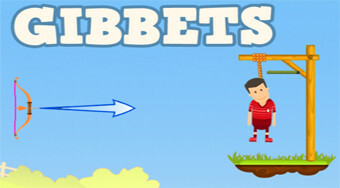 Do you like Gibbets? Share it with your friends. Shoot arrows from the bow and save the hangman from death on the gallows.